Anyone who works in the smart city space knows the power of data: it’s held up as the rich oil that can be revealed through smart sensor technology embedded throughout the public landscape including train stations, parks and recreation areas and various neighborhoods or districts. It intersects across various components of a city including traffic management, public safety, infrastructure and city planning. Because so many government activities are inherently location-centric, accessing and understanding location-related data is critical. Citizens and stakeholders demand it, and agencies are being held accountable to the data they manage with many cities having a model of open governance which includes their data open to their citizens. Earlier in the year, I attended a conference hosted by CARTO. CARTO is a software-as-a-service (SaaS) platform that creates geographic mapping tools to help businesses and designers create location-centric visualizations on the web. The company was initially developed as an open-source product from a Spanish company called Vizzuality. 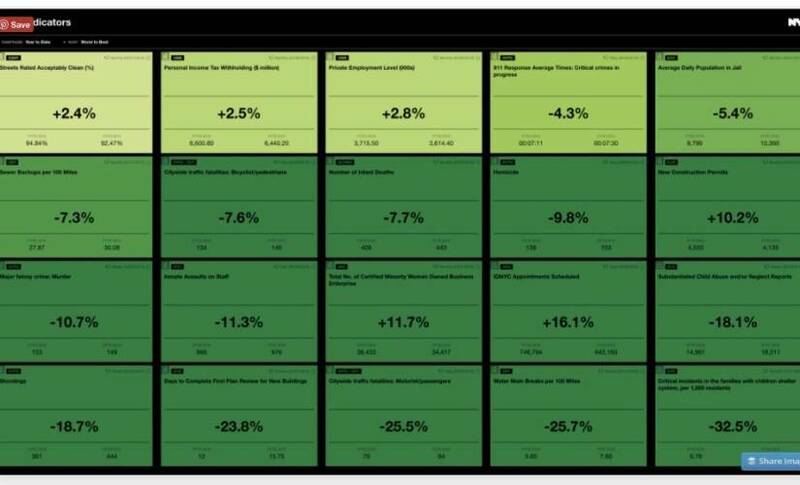 Their clients are extensive and include Bloomberg, Caixa Bank, Accenture, Twitter, and Google. Their location intelligence platform means anyone can build self-service location based apps that help optimize operational performance, strategic investments, and everyday decisions. This is key to smart cities, where governments are working with businesses, universities, and citizens to create more of the predictive analysis that shapes the life of a city. In these instances, publicly available data maps provide real-time information for citizens. 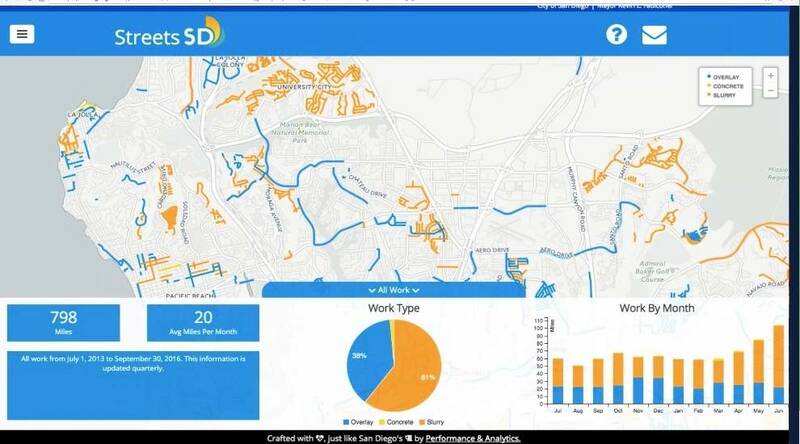 For example in SanDiego mapping and provides a means for citizens to monitor and track road repairs. It provides real proof of progress and gives locals a means to find out when their street will be repaired, so they can, for example, park their car in the garage or ensure an elderly neighbor’s disabled parking is arranged. Similarly, in New York, data maps are used by the Mayor’s Office of Recovery and Resiliency to document Hurrican Katrina restoration and recovery efforts, just one of their extensive open source data available to citizens. In big cities, it’s easy to feel forgotten when you see other repairs progressing but not yours and such documentation provides residents with a clear plan of action and dated progress. While reindeer may not be a problem for you or your neighbors, if you lived in Finland it might be a different story with thousands of reindeer killed each year by getting onto the road and being hit by cars, according to Leon van de Pas, Senior Vice President at IoT business group at here. Signage had previously proven ineffective as tourists would steal them as souvenirs. Officials created an app where a simple, one-button interface allows drivers to tap their smartphone screens to register any reindeer spotted near roads. Using GPS technology, it creates a 1.5-kilometer (1-mile) warning zone that lasts for an hour and warns other app users approaching the area if there are reindeer. Arborist Jill Hubley has created the NYC urban forest. The map makes clear the most prevalent trees in each borough, while simultaneously revealing clusters of diverse species. Tree selection varies per site based on site condition, overhead clearance, and tree bed width. The Parks Department then uses these criteria to define the habitat for each planting area, which in turn determines the range of species that can be planted. Citizen-led organizations working in cities to better understand the intricacies of housing markets, housing policy, tenant rights, as well as the socioeconomic and demographic evolution of neighborhoods are assisted by CARTO’s Grants For Good Program which connects academics and organizations to the technology they need to create impactful projects. The use of geospatial technology and location intelligence provide fundamental tools for analysis, communication, storytelling, monitoring, and evaluation. 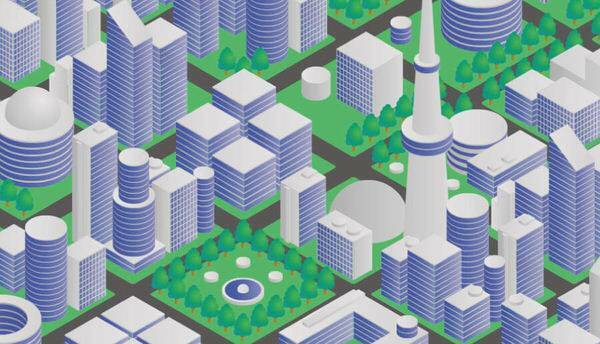 Mapping can also provide predictive analytics to aid smart city planning. For example, location intelligence can predict the economic impact of closing traffic in a street and how it affects locals and tourists. It can also determine how it will change commute times, and the number of cars that typically frequent a particular route. Not only providing predictions into road maintenance, it can also help determine routes where more public transport may be beneficial in efforts to reduce traffic pollution and provide insight for a business that may want to locate themselves in that area. Finance institutions such as banks can utilize transactional data record to share with a business owner to decide where are the best places to open, consolidate, or close locations for their business, based on revenue and profitability. They also can gain crucial insight into their competition such as the demographic and socioeconomic factors that have the biggest impact on the success of their and their competitors’ locations. Imagine if you ran a business in a tourist area and you were able to discover how many transactions done by day, by locals or tourists vs another day? What countries tourists are coming from- not only to your city but your suburb, based on anonymized data of credit card transactions? It’s easy to get excited by the bling of IoT-the hardware and the sensors and the big city projects that are popping up everywhere. But smart cities are not just places but homes to many who as citizens need to be first and foremost in mind in any smart city planning. Citizens should not have cities created around them but should be part of the decision-making. CARTO’s location intelligence is a means to achieve this.